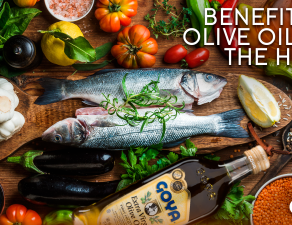 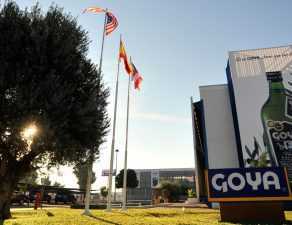 The media of Puerto Rico have echoed the quality of Goya® olive oils, an aspect highly valued by consumers. 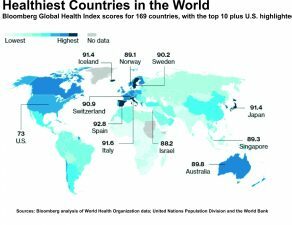 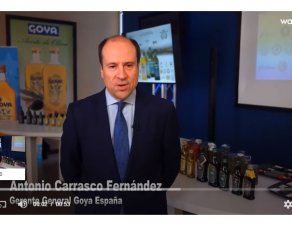 This is contemplated by various announcements published last March in the newspapers El Vocero, El Nuevo Día and Primera Hora in this country. 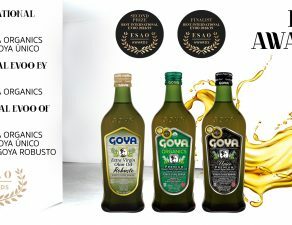 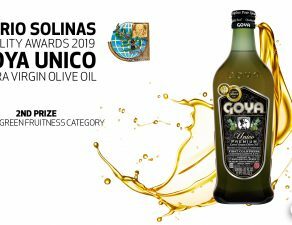 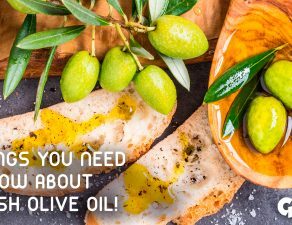 They highlight the quality of the raw material with which the Goya oils are produced from the origin and that is endorsed by different international awards and recognitions. 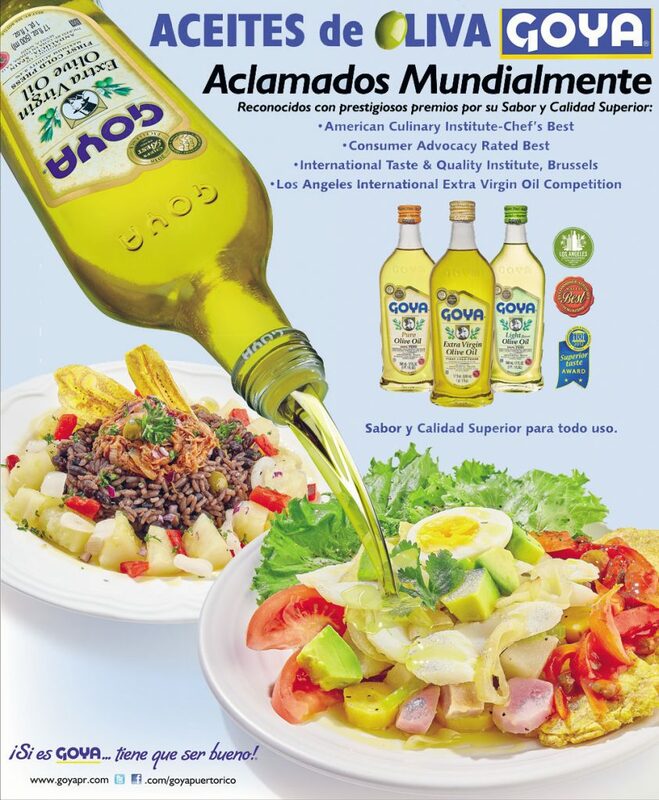 Along with this announcement, Goya Puerto Rico has launched the spot “Goya Acclaimed Worldwide”. 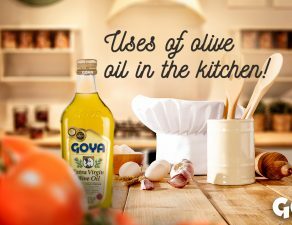 Because If it’s Goya … It has to be good!